Every year, on the second Tuesday of February, the whole world comes together to make the internet a better place. 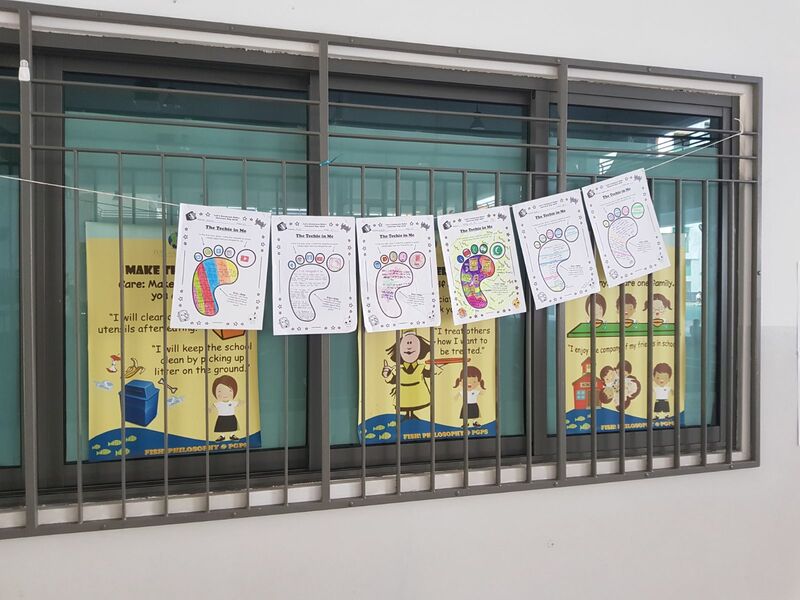 This year, Punggol Green Primary School celebrated Safer Internet Day on the 6 February. This year’s theme was “Create, connect and share respect: A better internet starts with you”. 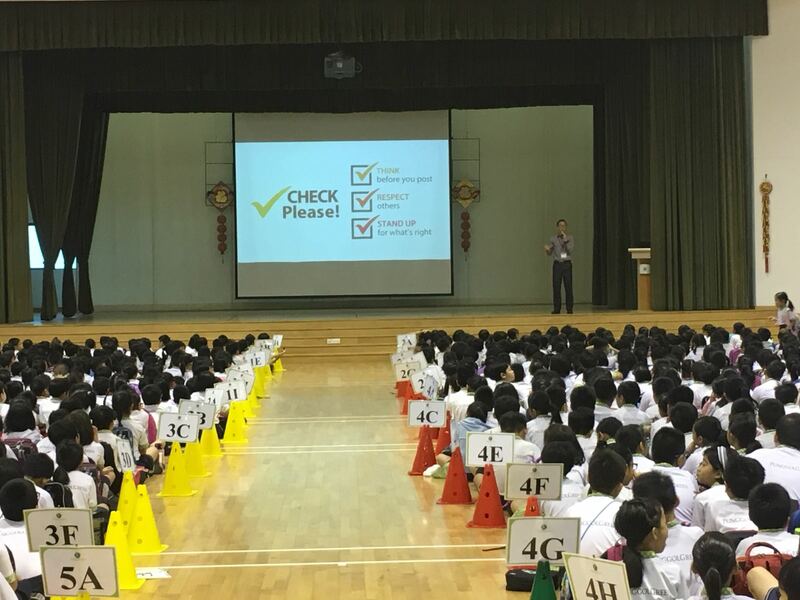 During morning assembly, students watched this years’ campaign video and learned to “Check Please!” before they post anything online, which requires them to ‘Think before you post’, ‘Respect Others’ and ‘Stand Up for what’s right’. In class, students did an activity worksheet to deepen their understanding of what is a Safer Internet. During recess, the best from each class were displayed at the IBC for others to learn more about Cyber Wellness.